Do you miss it? Are you also in that Discord group that everyone migrated to? 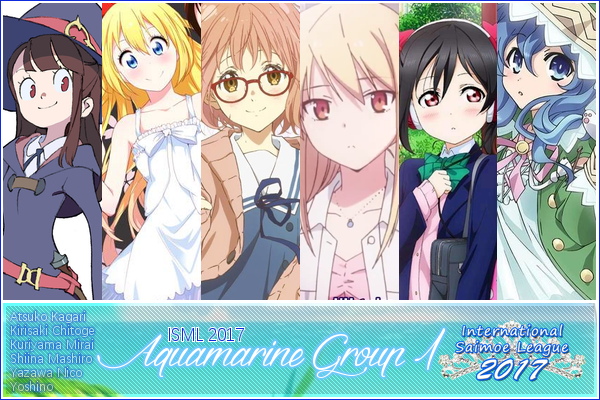 Hello, club members, a reminder that Aquamarine Period for ISML 2017 has started. Im obligated to know everyone /IRL ? Gotta love the food there, especially sweets. Actually you're right, i play a variety of games minus puzzlers(i could pick up my chessboard) and sports(i already have 3 footballs in my home) games. So i don't dedicate all my time to league, plus i only have fixed times in a day when i could play games.